Thank you to all who joined us April 4th, 2019 to view the latest design concepts! Please provide your comments on these concepts through the National Park Service’s website. Above are the revised design concepts presented to the public on April 4, 2019. All the materials presented at the meeting are also available online via the National Park Service’s Planning, Environment and Public Comment site. There will be many opportunities during the planning process for you to get involved. 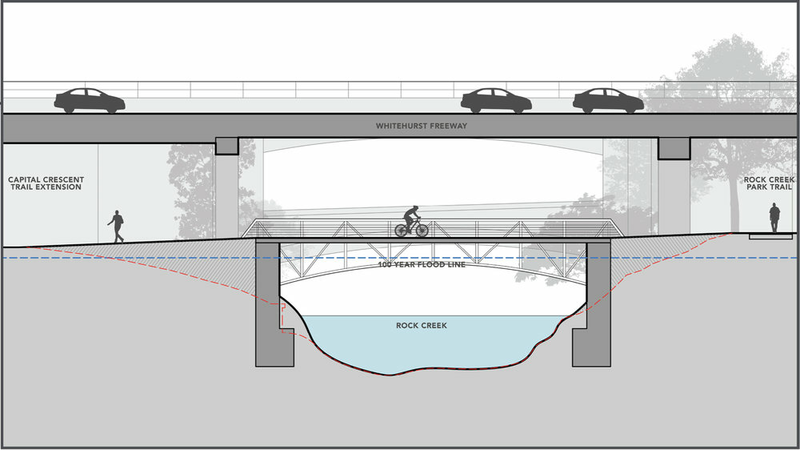 Sign up to receive email updates about the Georgetown Canal Plan here.